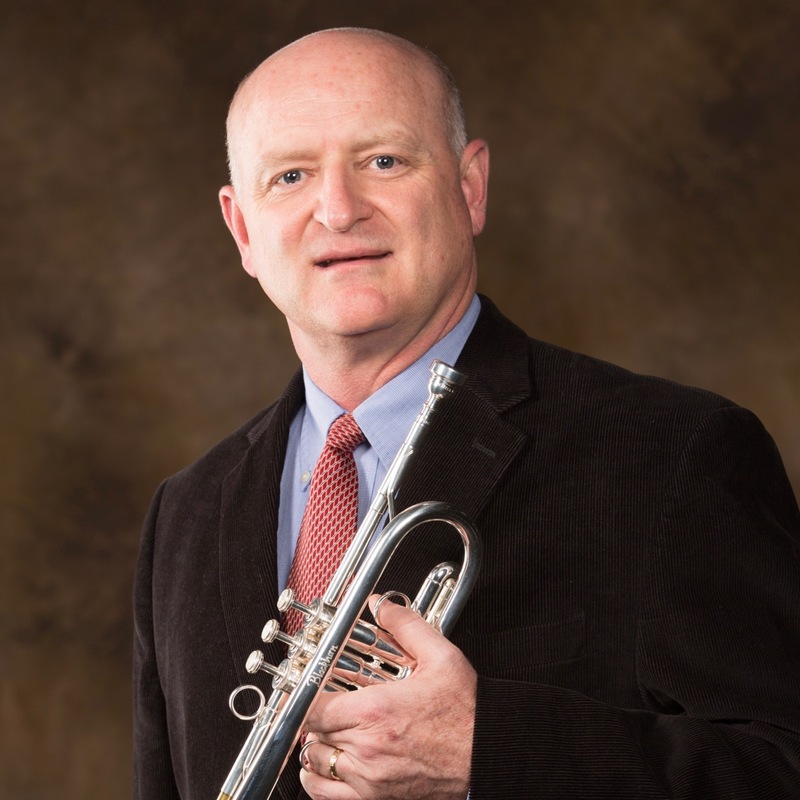 Richard J. Rulli, DMA, is Associate Professor of Music at the University of Arkansas where he teaches applied trumpet and performs with the Arkansas Brassworks. He is also Principal Trumpet of both the Symphony of Northwest Arkansas and the Arkansas Philharmonic Orchestra. Dr. Rulli is a 2009 University of Arkansas Faculty Gold Medal recipient for his support of students as a faculty mentor in performance and advising. He has been a featured performer and clinician internationally at conventions of the International Trumpet Guild and International Brass Festival, and at the College Band Directors National Association Southern Division Convention, as well as the state educators conventions of Arkansas, Georgia, and Wisconsin. At the 2006 ITG Conference, he performed as trumpet soloist in the world premieres of two works for trumpet and choir, where the concert reviewer described his playing as “masterful, lyric, sensitive and imaginative.” He is an active recitalist, chamber and orchestral musician and an advocate of new works for trumpet as a consortium member of many projects. Each summer, Rulli performs and teaches on the faculty of the Red Lodge Music Festival, Montana. Formerly, he was the Principal Trumpet of the Air Force Band of the Golden West and Five Star Brass. He earned degrees from the University of Wisconsin-Madison (DMA), Ithaca College, New York (MM), and the University of Northern Colorado (BM/BME). His trumpet teachers include John Aley, Malcolm McNab, Donald Green, Anthony Plog, Kim Dunnick, Frank Campos, William Pfund, and Daniel Kuehn.